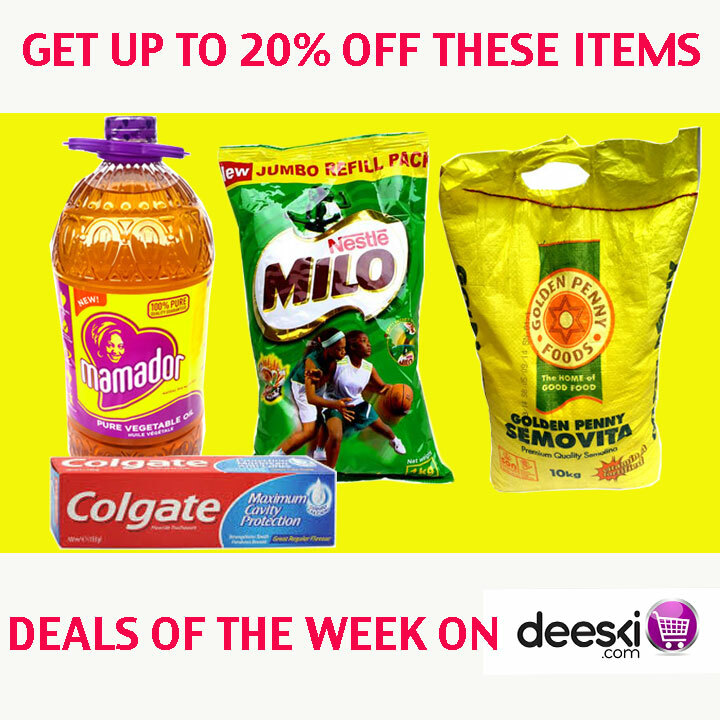 Its another week and Deeski.com is here with another amazing #DealsOfTheWeek offer. 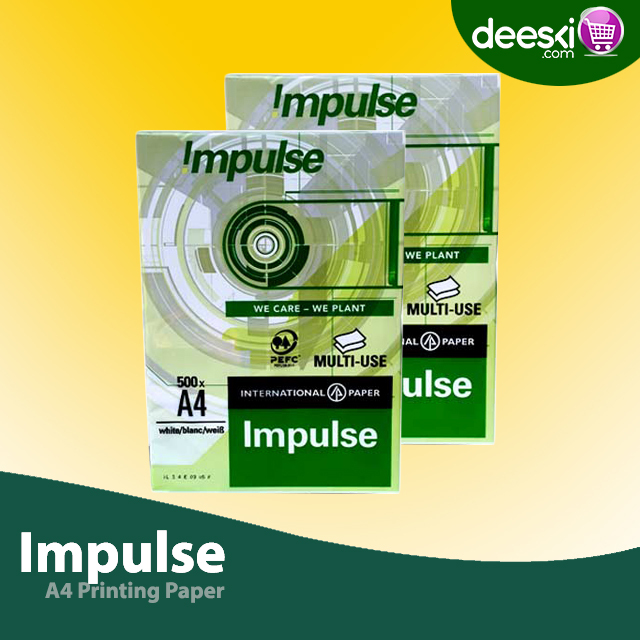 The product for the dat is the Impulse Printing Paper. This printing paper is the perfect paper for all your daily printing needs. 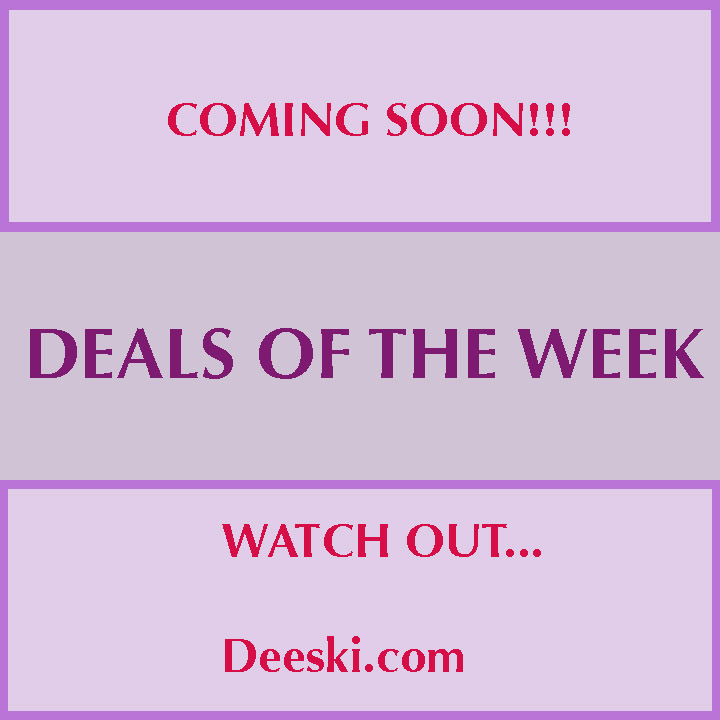 Deals of the week is here on Deeski.com!!! These items are up for grabs with up to 20% off the original price. 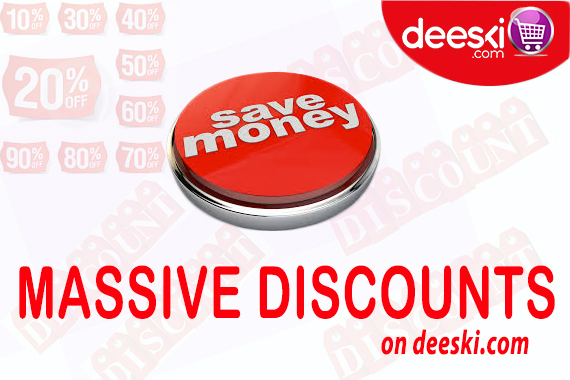 DEALS OF THE WEEK ON DEESKI.COM IS HERE!!!!! 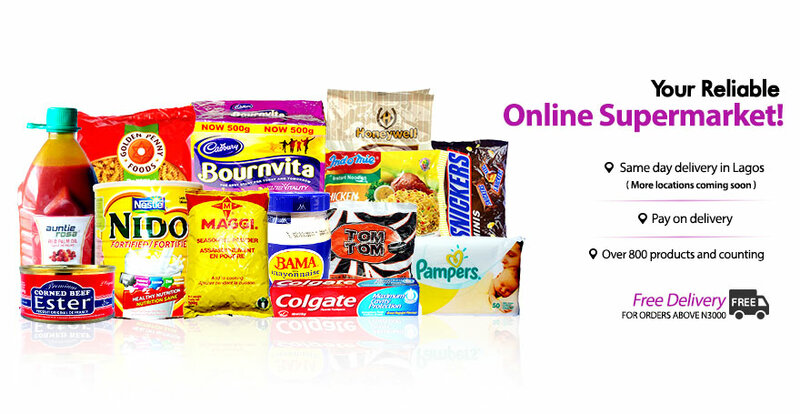 For all our dear customers on Pinterest, we bring you the good news that your favorite groceries online store is now on Pinterest. Happy Independence Day to all Nigerians. 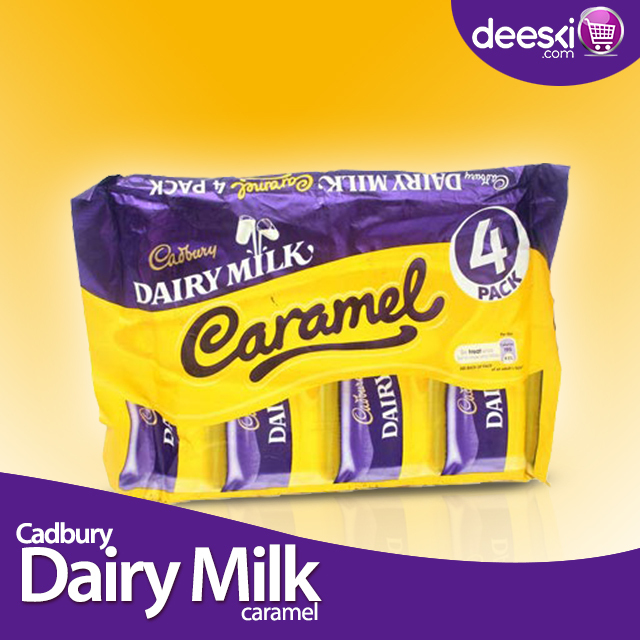 Cadbury Caramel is a chocolate bar that is part of the Cadbury Dairy Milk brand. It has a caramel filled centre and it is excitingly fiilling and refreshing. 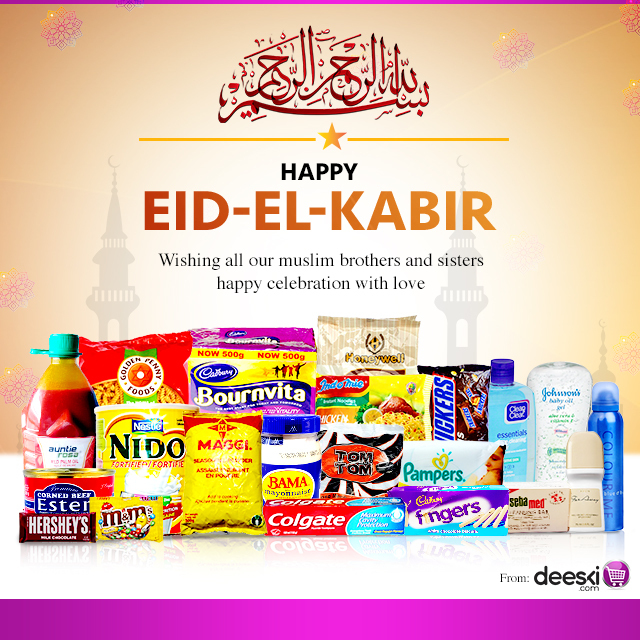 Happy celebrations People. Deeski wishes you the best of all goodies that comes with the season. For updates on new products, sales promotions and more, you can follow us on all our social media platforms.